The Grand Opera House is committed to ensuring that we are as fully accessible as possible given parts of our building are 120 years old and have listed status. The document below contains details of access facilities at the theatre as well as car parking and travel information. If you have any specific queries please contact Box Office on 028 9024 1919. 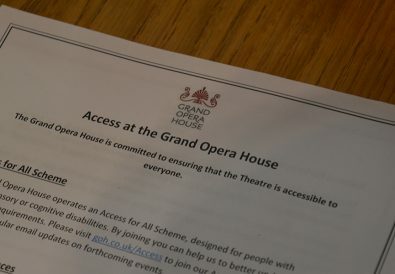 The Grand Opera House offers an Access for All Membership Scheme, designed for people with physical/sensory or cognitive disabilities. By registering for Access for All you can help us better serve you by better understanding your access requirements. 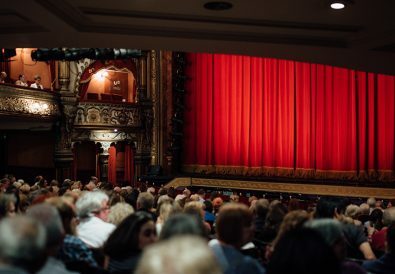 We have also introduced a customer Disability Advisory Group so that the opinions of those who matter most of all to us – our customers – can be heard, and to help ensure that we truly are a theatre for everyone. 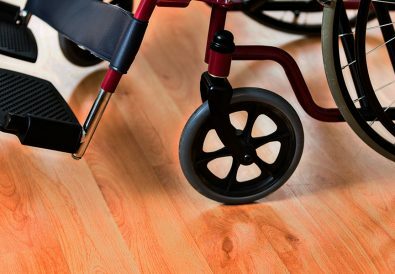 For further information on joining our Disability Advisory Group, please email clearn@goh.co.uk. 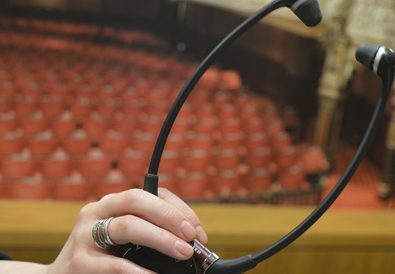 The Grand Opera House hosts a number of signed, audio described and captioned performances. You can view the full list of these performances or, if you require assistance booking tickets for an accessible performance, please contact our Box Office on 028 9024 1919.